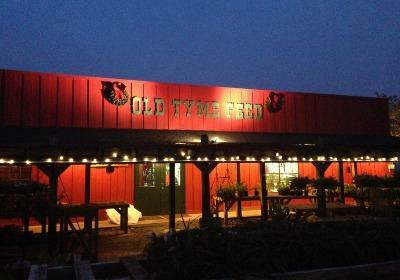 Welcome to Old Tyme Feed! 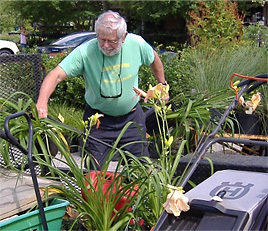 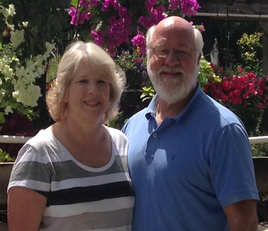 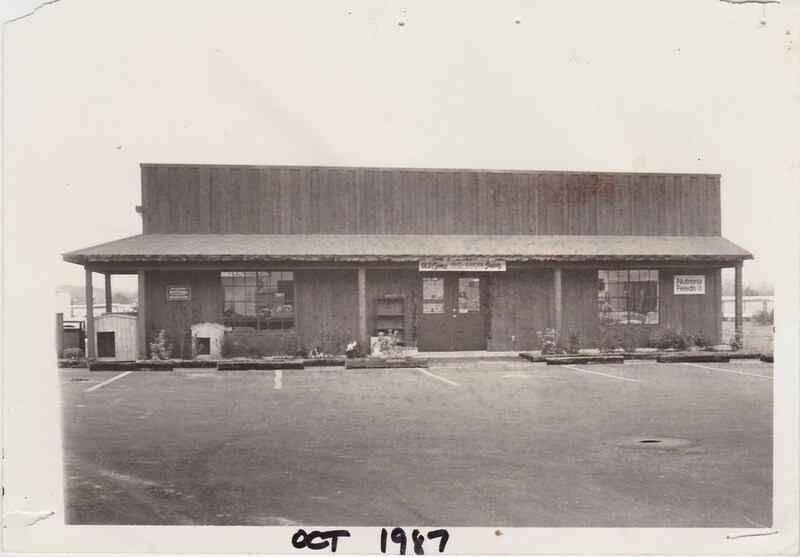 We are a family owned and operated business that’s been serving our neighbors in the Mobile Bay area since 1987. 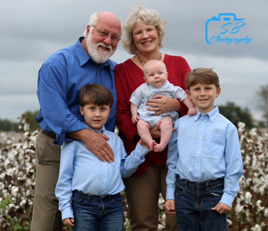 For almost 30 years now, our family has enjoyed the opportunity to serve your family with old-fashioned values and friendly service. 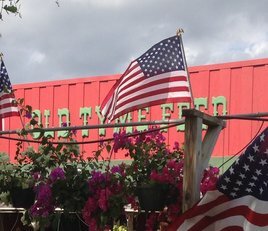 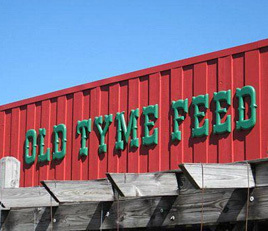 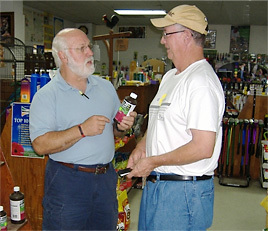 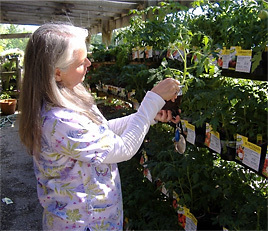 These days, Old Tyme Feed is more than a feed store, we offer a wide variety of products and services. 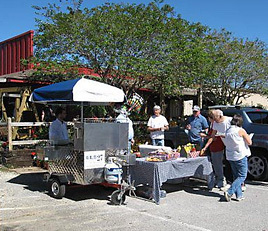 But we’re still the same ol’ smiling faces ready to welcome anyone with a cup of coffee and friendly conversation. 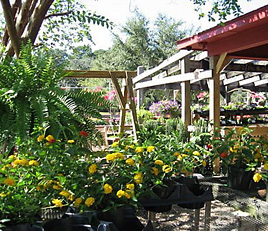 So whether you need seed for new little ducklings or an orchid for mom, stop on in to the ‘feel good store’ and we’ll take great care of you.